In this lesson, I will give you the general process for writing task 1 and how to apply it in each type of chart or graph. First, you need to know the common structure of task 1 before you start. Take a closer look at the graph, you can see on the vertical axis: the number is displayed in percentage and on the horizontal axis, we have timescales from 1940 to 2040. Below the graph, we also see three countries: Japan in blue, Sweden in red and USA in green. For the second step, you should follow the given structure as I mention here and apply for all types of graph or chart. The outline will include 3 parts: the introduction, the body paragraph, and the conclusion. However, to task 1, the conclusion is optional, so you can normally ignore it and finish the essay with only the first two parts. 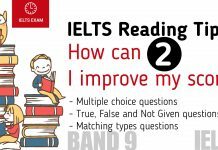 The first part is the introduction: All you need to do is paraphrasing the provided question in your own language and it needs less than two sentences. And the second part is body paragraph. In this part, you will have the first paragraph for an overview, which means that you will write about the general trend of the graph: increase, decrease or fluctuation and so on. The second and third paragraphs are the main features with detailed figures. So normally, you will have a total of 4 paragraphs with a length of 7 or 8 sentences. Ok, let’s analyze one specific example to get the band 9 answer. 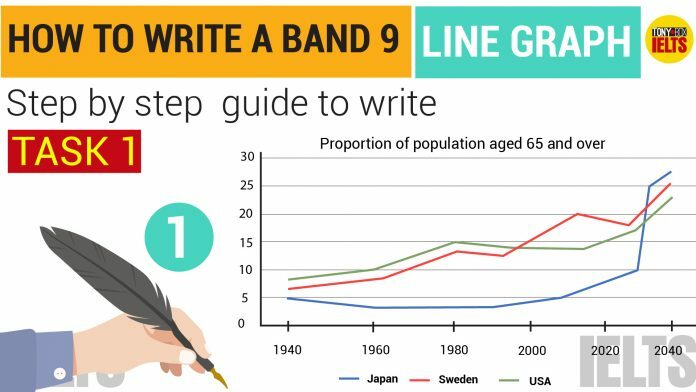 The line graph compares the percentage of people aged 65 or more in Japan, Sweden, and the USA over a period of 100 years. As you can see, I change the graph into the specific type of graph: line graph. You can give the specific type of graph like the bar chart, table or diagram or just keep it as simple as “graph”. But if the topic says the exact kind of graph, you don’t need to change anything. Next, I use “compares” instead of “shows”. You can rewrite with some similar words like “display, illustrate, reveal or give the information” to explain the graph. To describe the proportion, you can give the phrase: the percentage of people to paraphrase for the proportion of the population. For three different countries, you can add more detail by giving the name of countries shown in the graph like “Japan, Sweden, and the USA”. It helps your essay more specific and understandable. And finally, the graph always provides the time period on the topic. For example, for the above graph, I change the phrase “between 1940 and 2040” into over a period of 100 years. So for the timescale, you can use some structures like “from 1940 to 2040”, “over a period of 100 years” or “between 1940 and 2040”. We only need to learn the maximum of 3 phrases to apply for all types of graph, don’t need more than that. So when you look at the introduction I give, you can totally understand what the graph shows, the timescale, and the areas described. 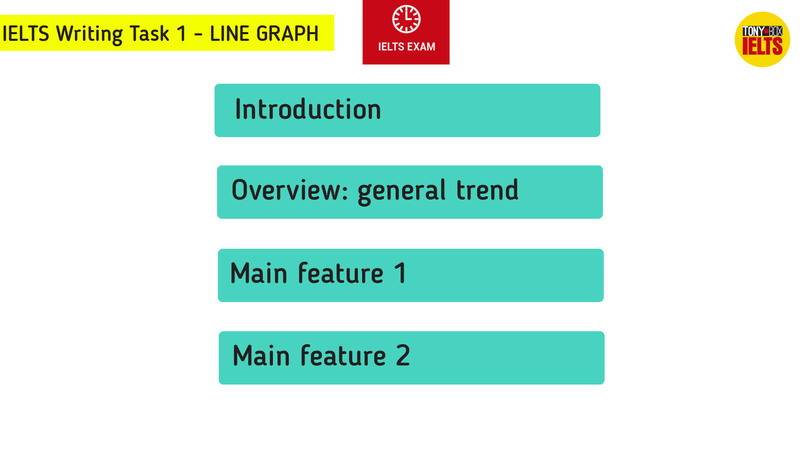 Now move on to the body paragraph, it is necessary to write the overview of the graph which consists of the general trend or movement of the line, but it is no need to give specific information or data like numbers, dates or percentages, just “key information”. It is noticeable that I only say the proportion in each nation increases, not giving a detailed percentage. I also add the specific time between 1940 and 2040 because the first part introduction, I just mention a period of 100 years. In addition, because the general trend is all onwards, so I choose to add more detail by describing Japan as the most increase amount. If the trend is different, you can try using some structures like while, however, in contrast, and so on. Another important thing you should remember is to use wisely the word repetition in your writing. For instance, the first time I use “elderly people” and the second time going for “elderly population”. Next, you can also change word “increase” by some phrase verbs as “go up, rise” or using nouns like “see an increase, show a rise or experience an upward trend”. In contrast, instead of saying “see the most dramatic changes”, you can use other phrases including “experience the most dramatic increases” or “witness the sharpest changes”. It is so good for you to learn to paraphrase when you practice writing task 1 as above. 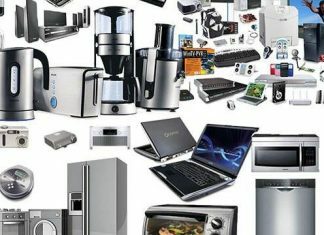 After finishing the first two paragraphs: introduction and overview, it comes to main features including the detailed data, numbers or percentages which are displayed in paragraph 3 and 4. It is better to group the data with similar features or trends so it is easier for an examiner to follow. In this case, we can group first by country. What I mean is that you can describe Japan‘s percentage in the first paragraph, Sweden‘s in the second paragraph and America‘s in the third graph. And the second option which I use to instruct you in this video is a group by timescales. It will be more logical as you follow the time period. Furthermore, by diving into separated time: the past and the future, you can compare data among countries as well as avoiding the mistake for the wrong usage of tense. To be specific, in paragraph 3, first we chose the period in the past from 1940 to around 2010 so the verb form must be the past tense. Second, I started the graph by describing the figures at the beginning of time. In 1940, around 9% of Americans were aged 65 or over, compared to about 7% of Swedish people and 5% of Japanese people. The proportions of elderly people in the USA and Sweden rose gradually over the next 50 years, reaching just under 15% in 1990. That’s the end of the third paragraph. Looking into the future, a sudden increase in the percentage of elderly people is predicted for Japan, with a jump of over 17% in just 20 years from 2020 to 2040. 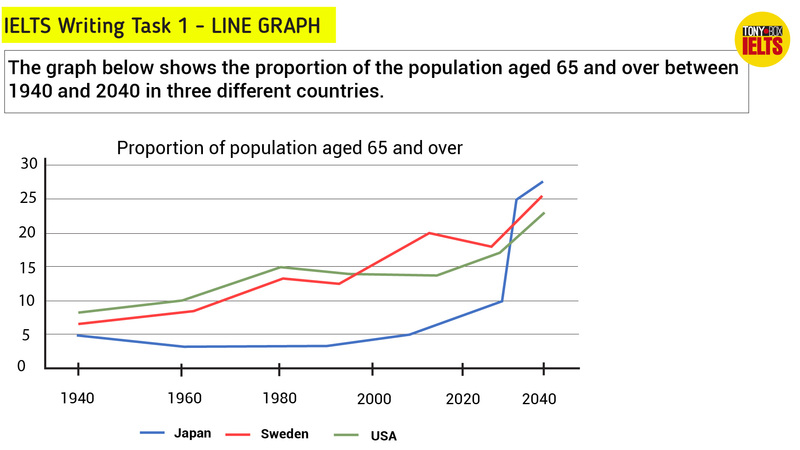 By 2040, it is thought that around 27% of the Japanese population will be 65 years old or more, while the figures for Sweden and the USA will be slightly lower, at about 25% and 23 % respectively. In this sentence, I use “while” to connect the countries, analyze the highest point of Japan in one side and Sweden and the USA on another side. I also use the comparative form of the adjective to compare like slightly lower. Normally, you can choose any important points to describe but my advice is that you should choose the beginning and the ending period and some points during that period to analyze. It’s really easy to follow. In 1940, around 9% of Americans were aged 65 or over, compared to about 7% of Swedish people and 5% of Japanese people. The proportions of elderly people in the USA and Sweden rose gradually over the next 50 years, reaching just under 17% in 1990. By contrast, the figures for Japan remained below 5% until the early 2000s. Looking into the future, a sudden increase in the percentage of elderly people is predicted for Japan, with a jump of over 15% in just 20 years from 2020 to 2040. 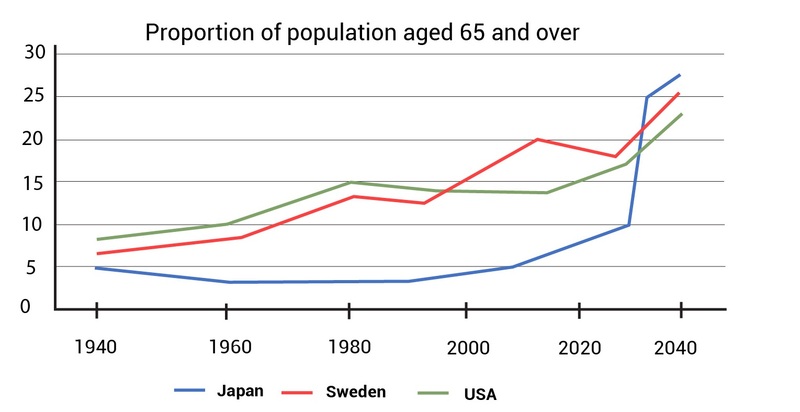 By 2040, it is thought that around 27% of the Japanese population will be 65 years old or more, while the figures for Sweden and the USA will be slightly lower, at about 25% and 23 % respectively.